In 2018, the Renault alliance group took top spot in terms of the world’s largest automaker. During 2018 they sold 10.76 million cars worldwide. In South Africa, Renault SA also saw a growth of 12.6% with a total of 22 529 cars being sold. It therefore increased its market share and climbed into fourth position. In 2014, the French brand had 52 dealers in South Africa, while in 2018, this figure expanded to 80. This just indicates the success of this brand and it is certainly not aiming to stop this trend, especially when it comes to the all-new Duster. The new Duster is not just larger, but also lighter on fuel and roomier inside, yet the car feels easier and more nimbler to drive than the old Duster. The car now has a boot capacity of 478L as well as multiple new stowage compartments and improved seating. The new Duster also features a new cabin design, which includes a 7-inch touchscreen, Android Auto and Apple Carplay connectivity, and Bluetooth. It also features automatic climate control, navigation, speed limiter and cruise control, as well as new Multiview cameras (operational below 20km/h). Seating is comfortable and rear passenger legroom proves to fit two large adults (tested), or three smaller individuals. In terms of safety, the Duster has ABS with EBD. 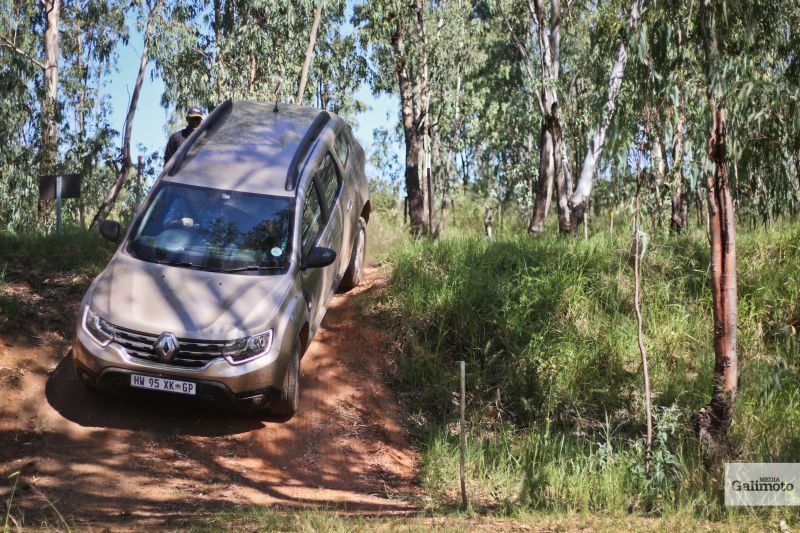 It also features rear park distance control, blind spot detection, as well as hill descent control, which comes in handy when the car faces a steep off-road decline (operational at 10km/h). Featuring a 1.5 dCi engine, the 4WD has a six-speed, Dual-Clutch transmission. The car kicks out a reasonable 80kW and 260Nm. Our 150km launch route took us through city traffic, long open roads, as well as about 25 km of gravel roads. With our feet not necessarily aiming to take a Sunday cruise, we even managed to beat Renault’s fuel efficiency figure, ending the route with only 5.2 liter per 100km. This is about 2.3 liters lighter than the previous 4WD generation (when driven lightly). 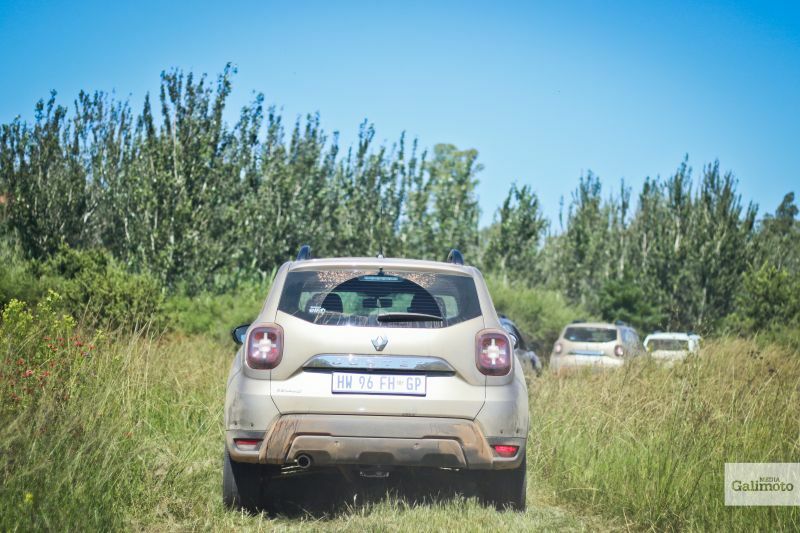 Though first gear might still be very short, the new 4WD Duster runs at 2500 rpm in sixth gear at 120km/h. This is a great improvement from the previous model and explains the superb fuel economy. In terms of 4×4 capabilities, the new Duster 4WD has a ground clearance of 210mm, allowing it to have an approach angle of 30 degree, while the departure angle stands at an impressive 34 degrees. 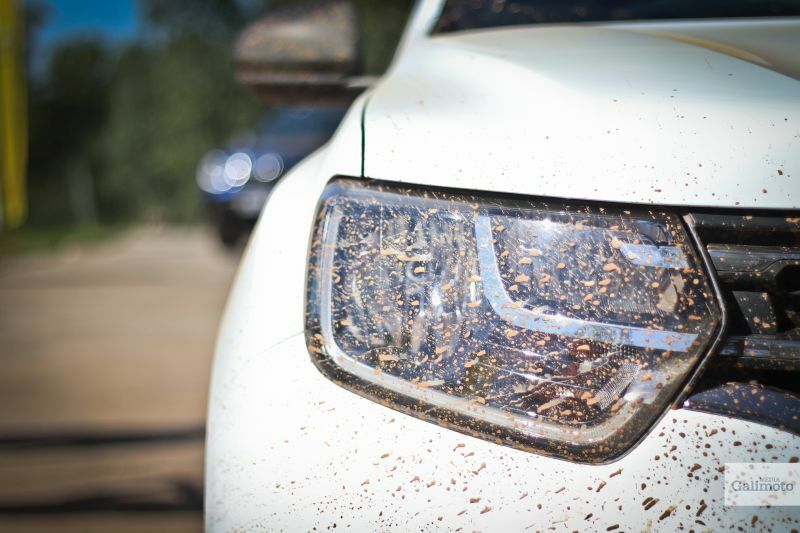 The Duster 4WD certainly looks the part, and seems ready to take on the obstacles ahead. The 16” wheels, aluminium roof bars, front and rear skid plates as well as a finished chrome trim, makes the new Duster look much more muscular than its predecessor. 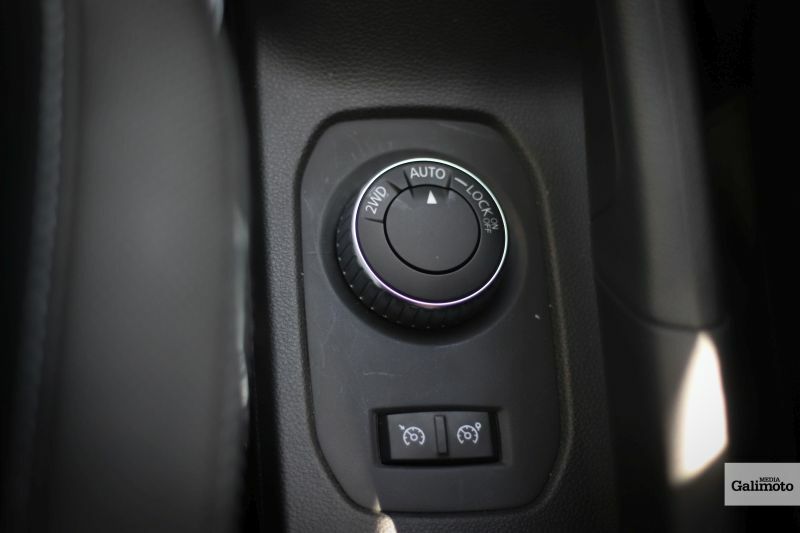 The 4WD also features three driving (transmission) modes. These include normal 2WD (where the torque is distributed to the front wheels), Automatic mode (torque distribution across the four wheels), and then the Lock mode (for more demanding off-road tracks). Renault also took us on a short 4×4 route, which included 35-degree angles (up, down, and sideways), proving the capabilities of the new Duster. On our route, we quickly concluded that the new Duster 4WD, at just R327 900 (three year / 45 000km service plan and five year / 150 000km warranty) might just upset the market completely. It comes in as a family sized SUV, which is more than capable of travelling the longer- and off beaten tracks, while housing a whole family, at a very comfortable price. 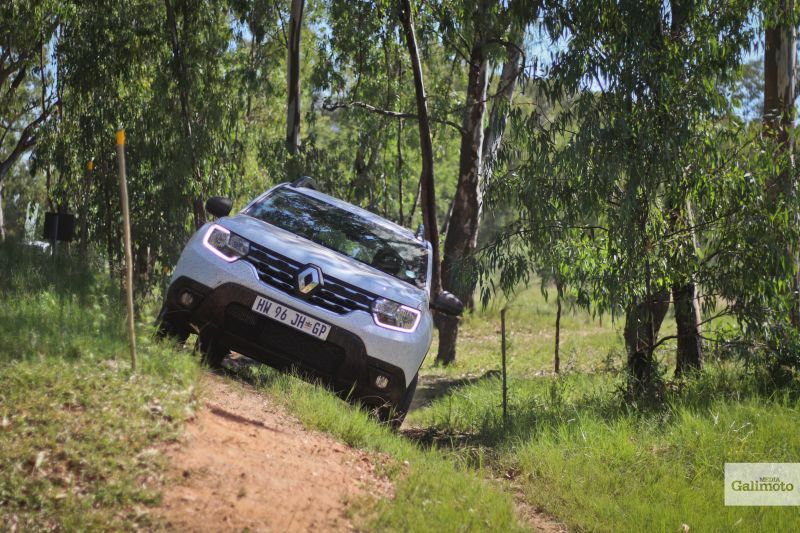 Although statistics have marked the first term of 2019 as difficult for the new-car industry, the new Duster 4WD might just push Renault SA ahead even further. 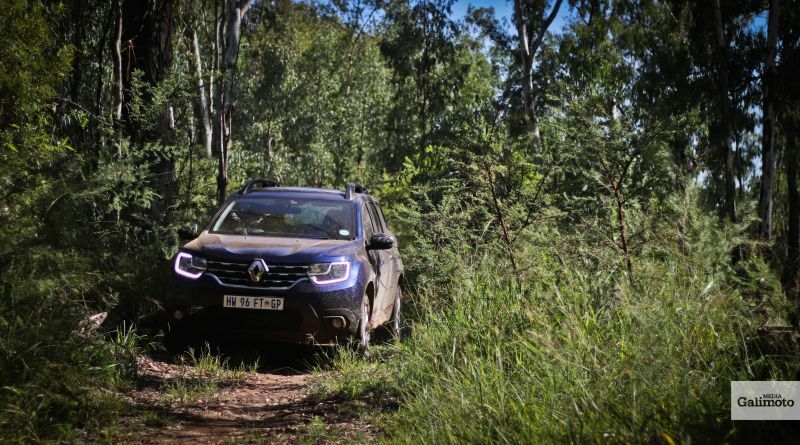 With the new Renault Duster being a 2019 Car of the year finalist, it provides you with ever more reason to pop by your local Renault dealer.